Take this one with a pinch of salt; Microsoft, on the heels of its E3 conference, recently unveiled the release date for Capcom sequel Dead Rising 4 via Xbox Store, only to pull the listing just as quickly as it went live. That purported due date in question is December 6 – potentially teeing up a clash between Dead Rising 4 and Obsidian’s irreverent sequel, South Park: The Fractured But Whole – and it’s one that occupies a similar release window to that of Just Cause 3. 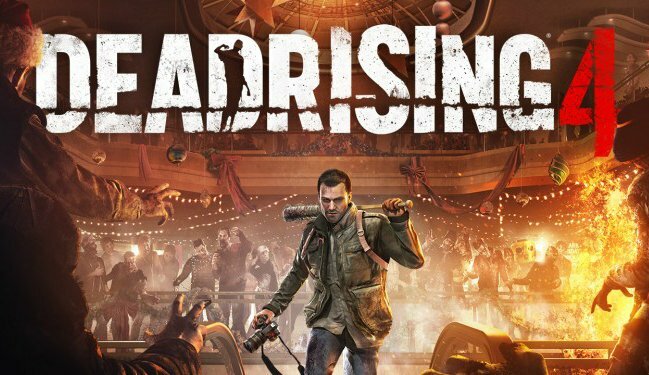 Set against Willamette, Colorado in and around the Christmas period, we do know that Dead Rising 4 is on course to release across Xbox One and PC before the year’s end – yes, despite some confusion in the aftermath of Microsoft’s showcase, it would appear that Capcom’s flesh-munching actioner will be a console exclusive. Should Microsoft’s now-pulled listing prove accurate, Dead Rising 4 will touch down for Xbox One and PC on December 6. Elsewhere, it’s been revealed that players will hold the ability to fully customize their own hero. Below, you’ll find an extended gameplay demo via Eurogamer.